DIY videos may all be the rage these days but we know the effort that goes into creating perfection. DIY pampering for your feet might look unreal, but this at-home pedicure comes close to the real thing. We give you a step-by-step guide to giving your feet a much-deserved break; this pedicure procedure is simple and gives you luxurious looking feet! 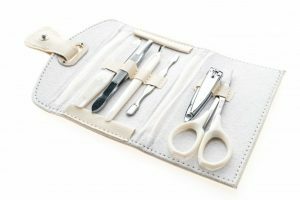 Trim nails with clippers so that they extend just slightly beyond the tops of your toes. Then, file nails into squares with rounded edges, and glide over with a buffer to even out any ridges on the surface. Massage lotion onto feet and lower legs. Make circular motions with your knuckles, applying more pressure on arches and calves to relieve tension. This is extremely critical step as the skin on your legs and feet tend to dry out quicker. Be sure to pick up your moisturizer fix from Innisfree. Gently push back cuticles with a wooden cuticle stick. Do three light pushes on the big toe and one on each of the rest – be delicate with this part of the pedicure, you don’t want to damage the cuticles. Soak a cotton pad in nail polish remover, and wipe the nails to create a clean canvas. PS: You should never cut cuticles – they prevent bacteria from getting under your skin. Apply two coats of polish in a bright hue (Chambor and M.A.C nail polish are the only accessory your nails need in this heat, pick them up on your next visit). Bright hues are extra-chic this season and add that pop of colour every summer dress needs. Seal with a topcoat. Let dry for 30 minutes or blast with cool air from a dryer to speed it up. And voila! You have killer toenails that shine bright and add that extra oomph to your summer style! Keep it simple or play it up, your nails are your personal canvas. Simar’s Nail Bar and Nails ‘N’ More are also ready to welcome you for the best pampering session your feet deserve. If pedicure at home is your style, pick up your tools from the one and only, Vega. 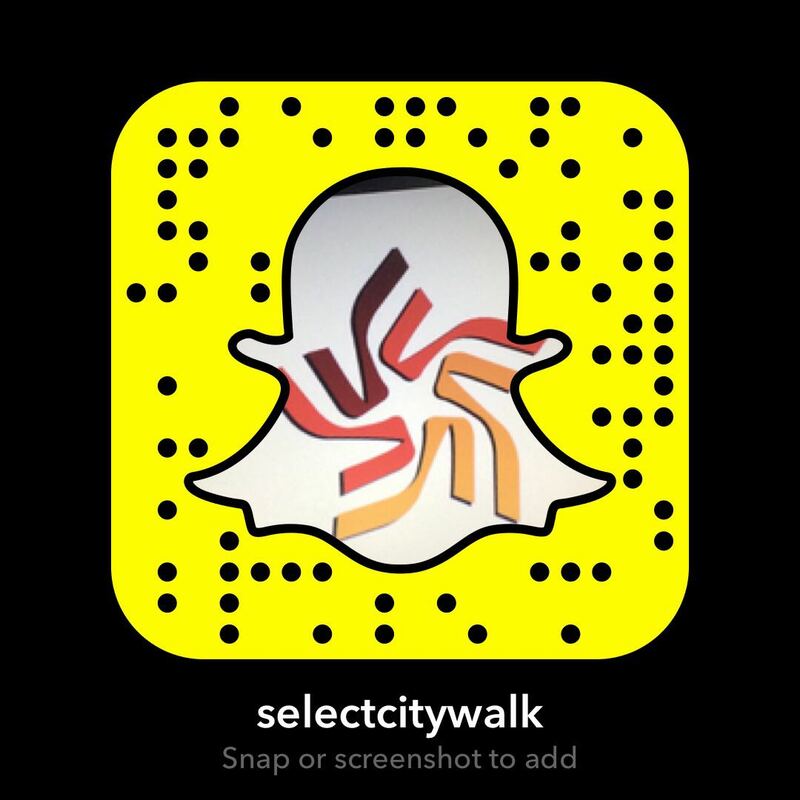 See you soon at Select CITYWALK!